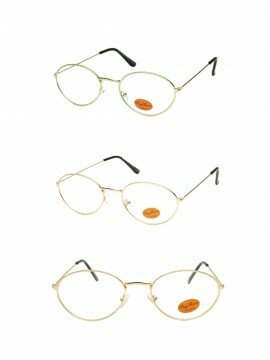 Clear lens glasses is no longer limited to reading only. 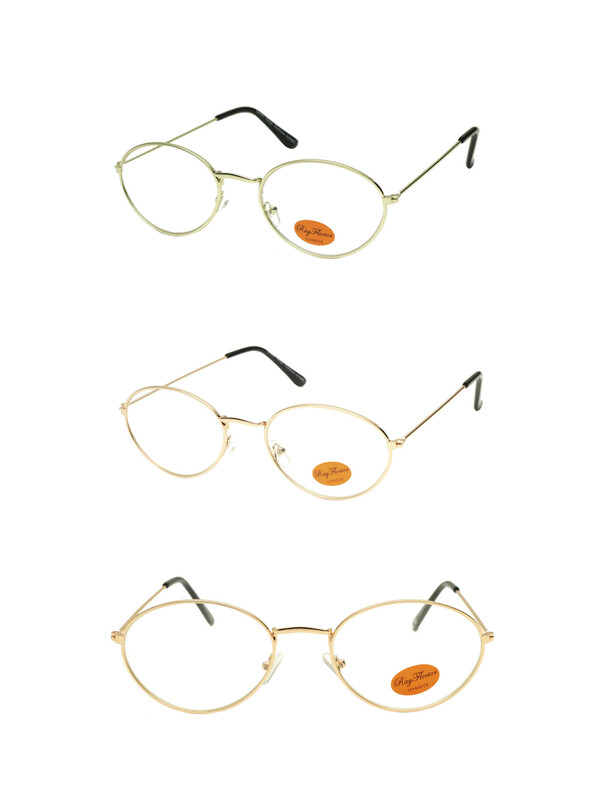 Clear lens is the new fashion and more popular than ever. 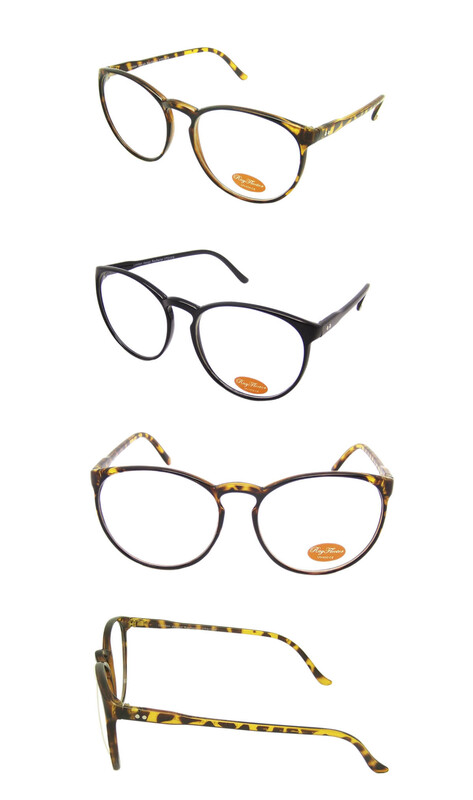 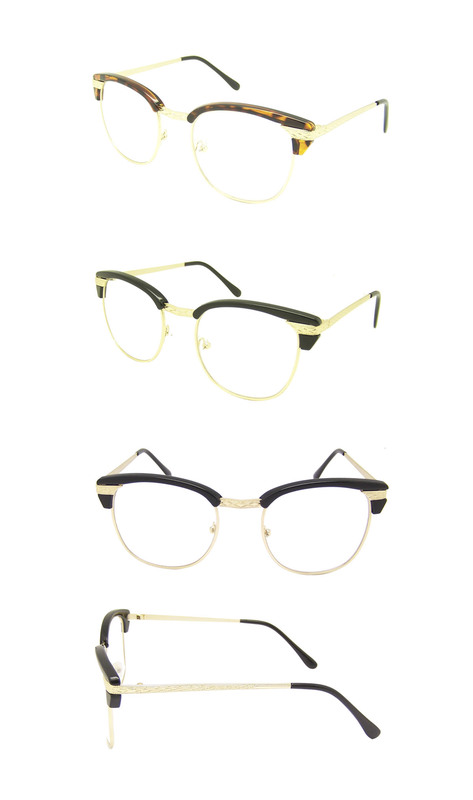 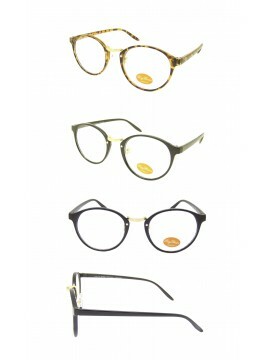 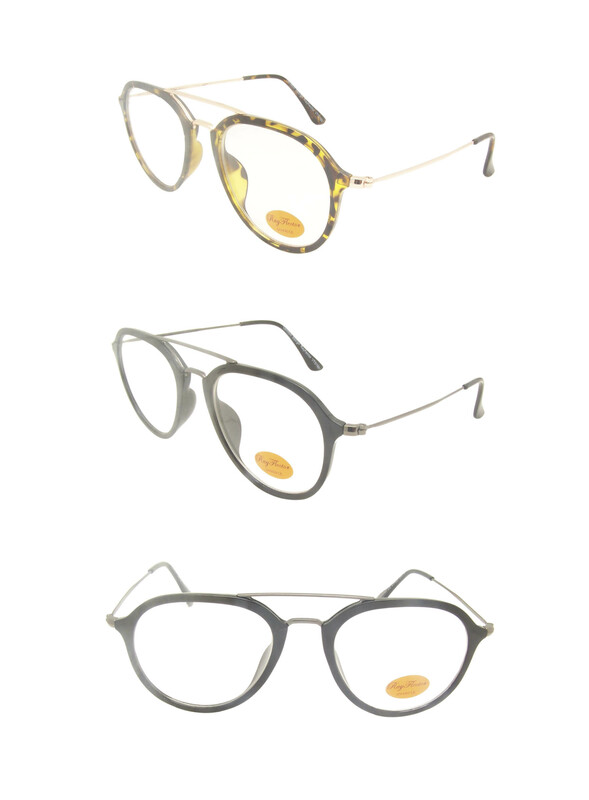 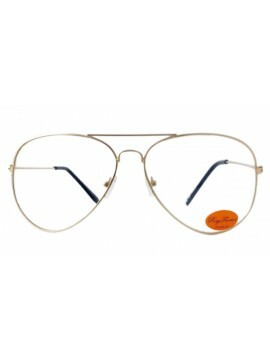 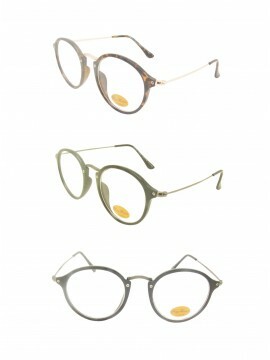 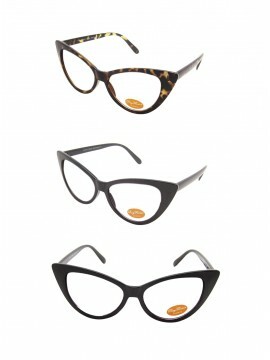 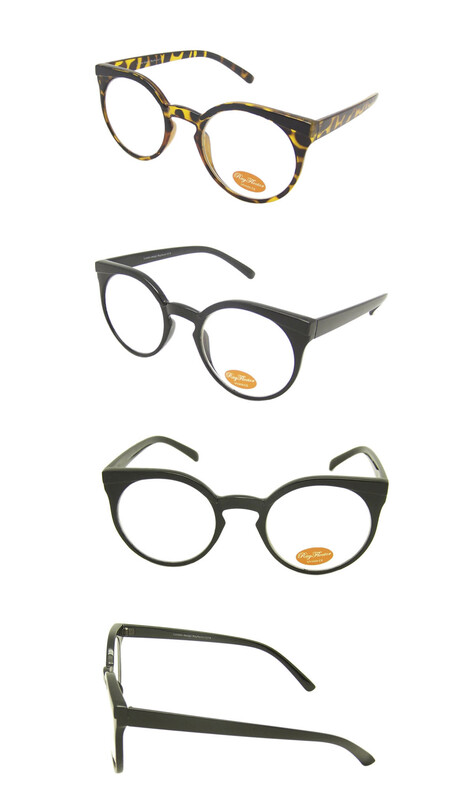 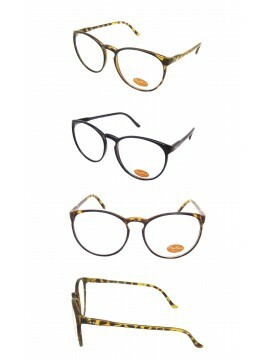 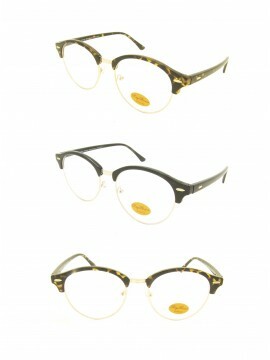 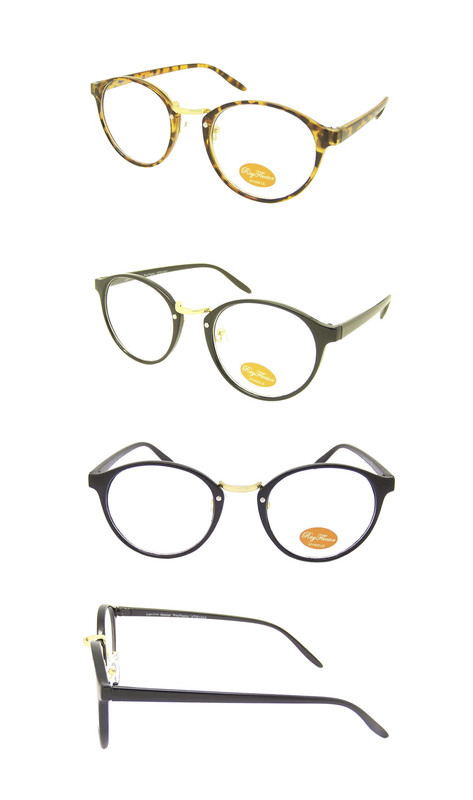 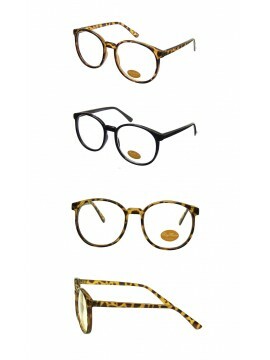 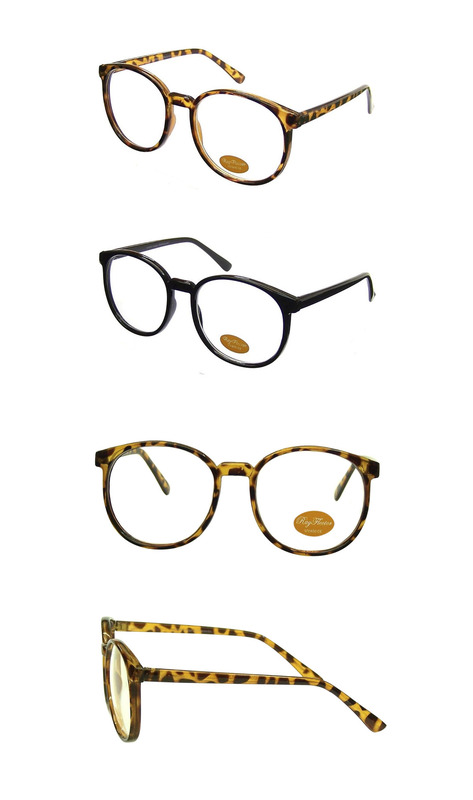 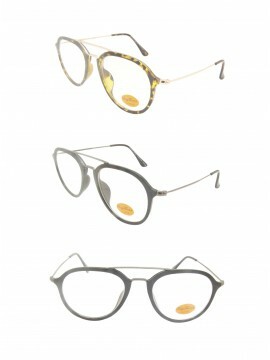 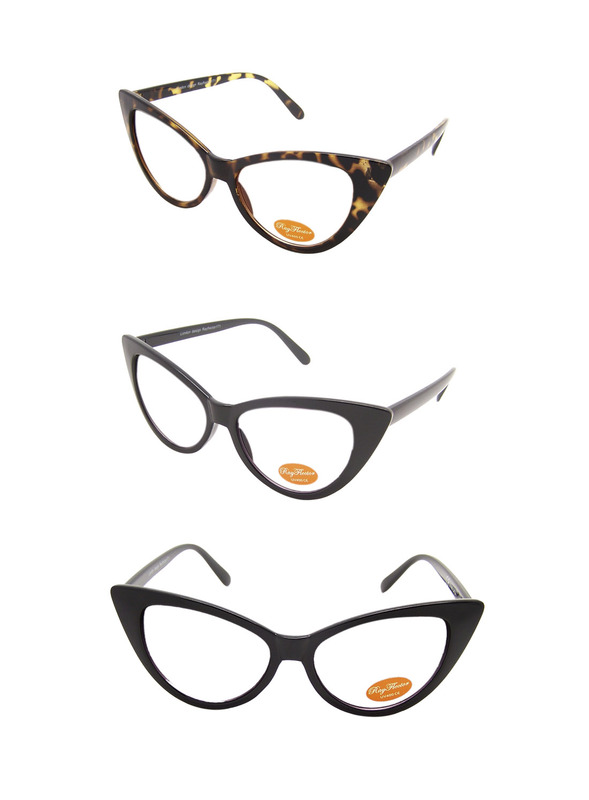 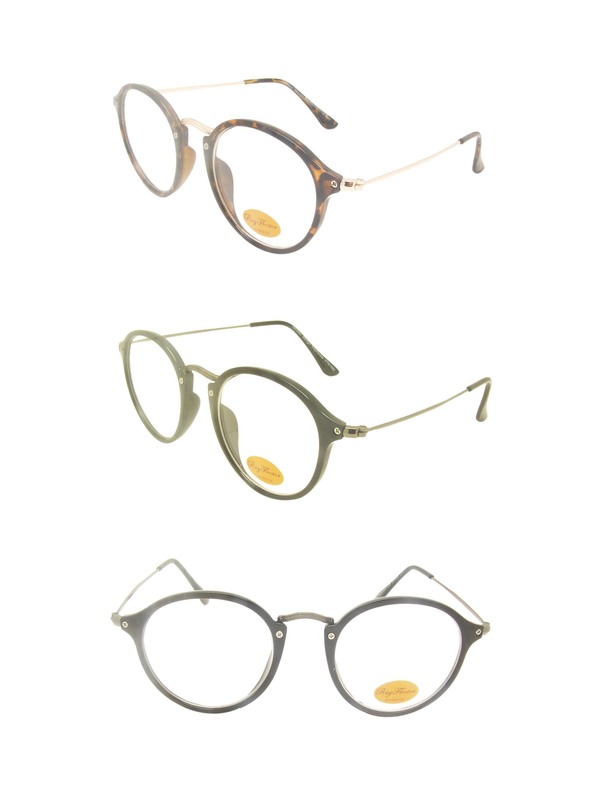 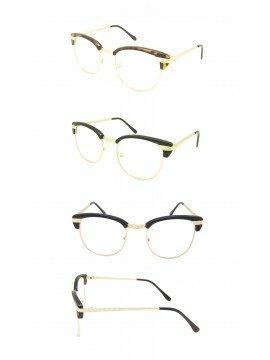 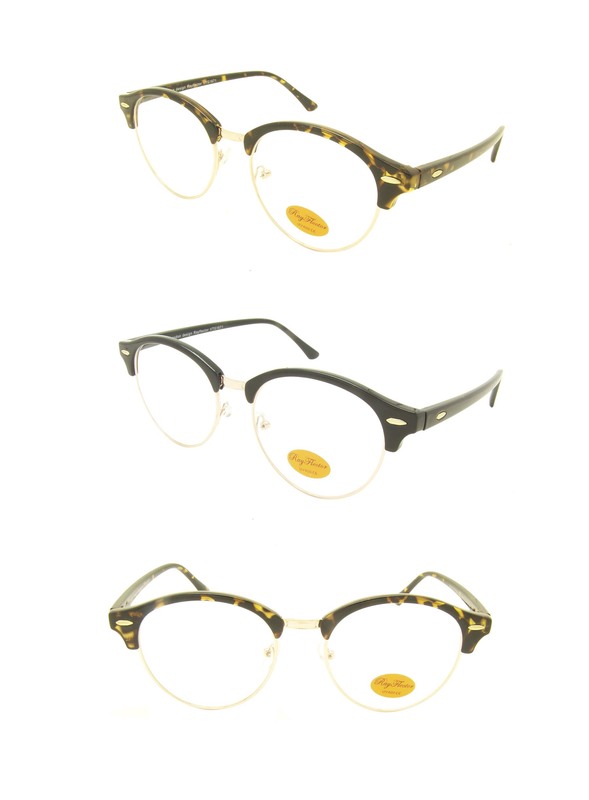 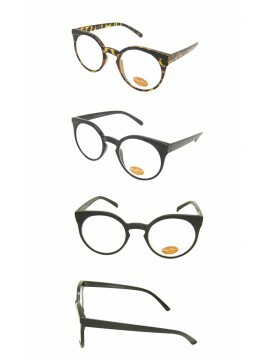 Our vintage styles collections make you the coolest, smartest persons anywhere when you wear them. 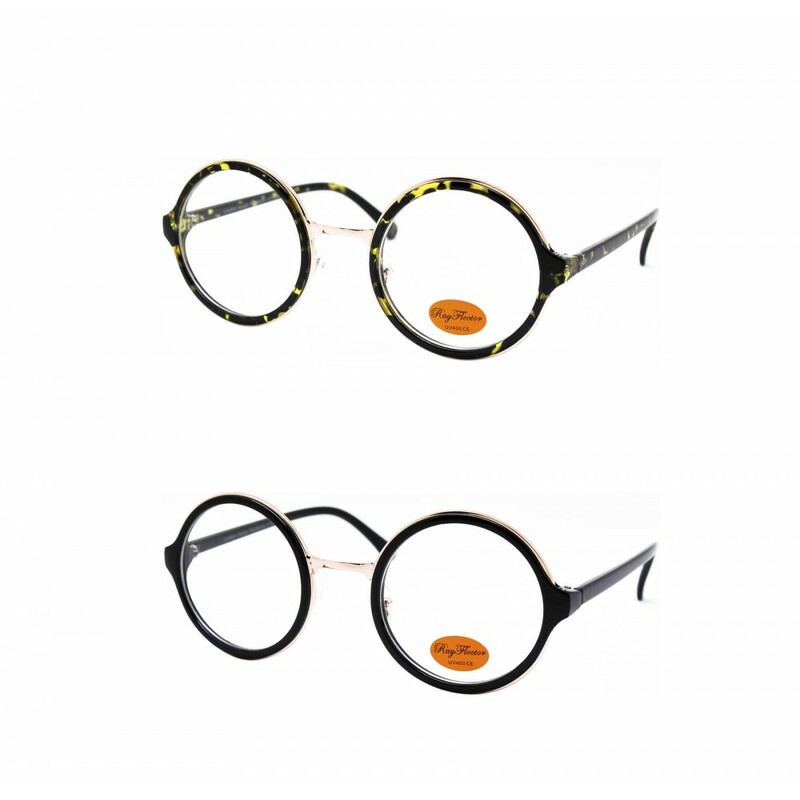 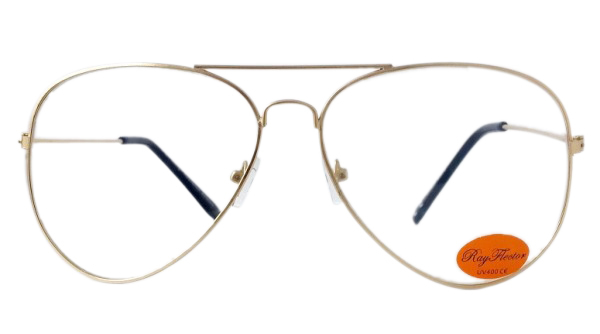 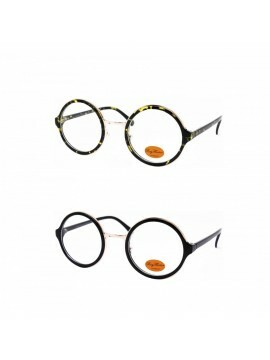 Please scroll down to find out more selections for men and women retro vintage clear lens glasses designs or back to home page.